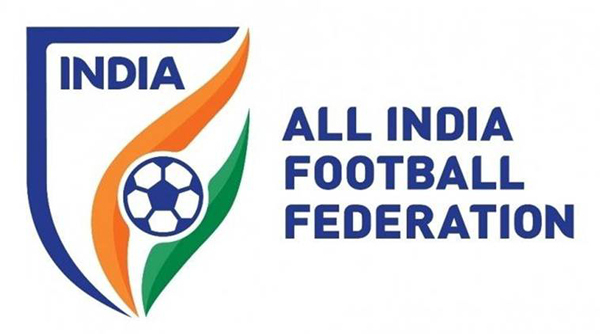 MUMBAI: After years of planning, the All India Football Federation (AIFF) is finally set to put life into their Futsal and Beach Committee. Sources have told TOI that the federation has roped in former player and current director of Association of Indian Football Coaches (AIFC) Dinesh Nair to handle operations for futsal. Futsal has generated tremendous popularity in the country in recent years with the disputed Premier Futsal League getting a good response in the two editions so far despite AIFF refusing to recognise the league. The process for creating a coach-referee education system for futsal has already been initiated by the AIFF. A coaches training programme was held in the city last November. Nair, though refusing to divulge too much, confirmed he has been approached by the AIFF. He said he’s already getting the blueprint ready. "In India, the problem is the lack of space. Since futsal is mostly played 5v5 or a 6v6, it's the way forward for us to become a footballing superpower. It's a fast-paced game and excellent ball-control is needed. Since kids anyways do not play on full-size grounds, futsal is ideal for their progression," Nair said. Futsal & beach soccer is very popular all over the world, especially in South American countries like Brazil and Argentina. Superstars like Ronaldinho Neymar Jr credit futsal for making them the players they are. Nair however said we should look at Asian football powerhouse Iran. "They (Iran) owe most of their success to futsal. They take this game very seriously and it's the reason why they've developed so much. In fact, the only place you can get an AFC Level 3 coaching license in futsal is in Iran." "The AIFF knows the importance of futsal and many competitions at the state and national level is being planned. We're focusing a lot on age-group teams and we believe futsal will help creating a wider base, especially as far as the younger age-groups are concerned," Menezes, who's the deputy chairman of the AIFF technical committee, said.